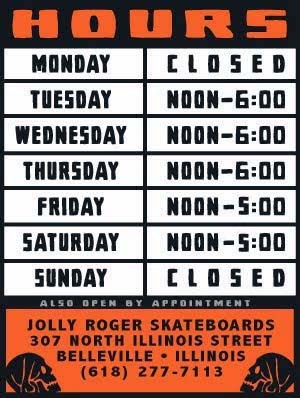 Jolly Roger Skateboards: This Tuesday - Be There! This Tuesday - Be There! Local ripper, Avian Duke, is turning 14. Come help him celebrate his Birthday on Tuesday, February 11th!